St. Joe Beach is one of the few beaches that allow pets and bonfires. Though the area is seldom effected by severe weather, there is a Hurricane Cancellation Policy which will protect you just in case. 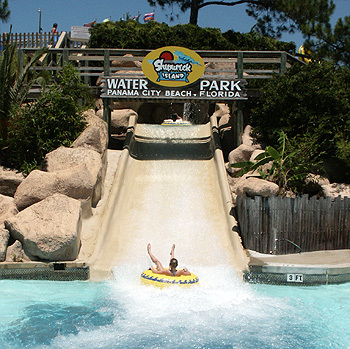 It is just a short trip to Panama City Beach where you can enjoy a day at the Shipwreck Island Water Park, visit Gulf World Marine Park, dine at many restaurants, and even swim with the dolphins. When you are through with the crowds, you can return to the peace and quite of St Joe Beach. Wanting to play a round of golf? 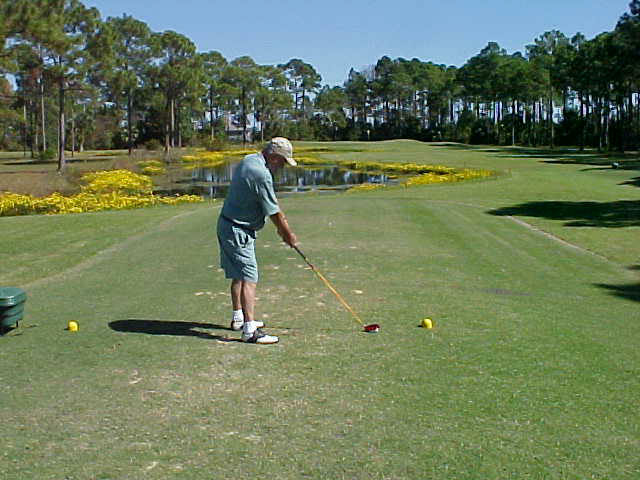 The Saint Joseph's Country Club offers an 18-hole championship course located along beautiful St. Joseph's Bay. The course features lots of wildlife and you may even seen an alligator (at a safe distance of course). For tee times, call (850) 227-1751. The St. Joe area is well know for its abundant fishing. 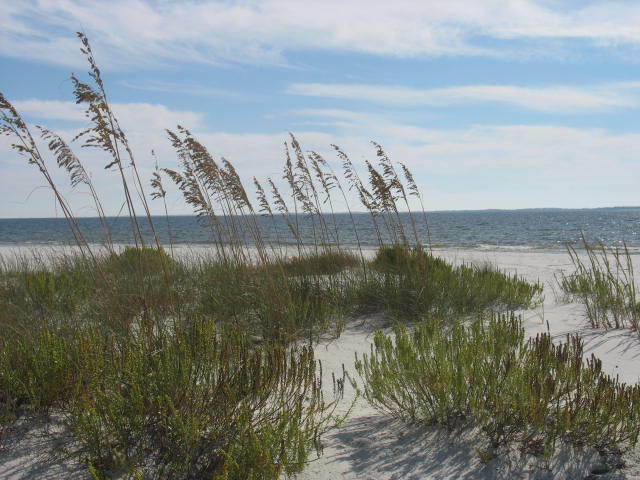 So rather you want to go surf fishing, fish the flats of St Joe's Bay, do some inshore fishing or experience the adventure of deep sea fishing, it is all available nearby. 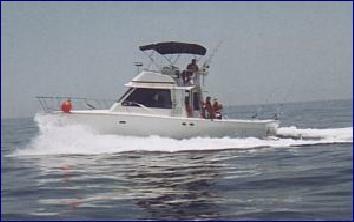 For lists of Marinas and Fishing Charters, go to the St Joe Info page.